Reverend Samuel Adair and his wife, Florella came to Kansas and settled near Osawatomie, an abolitionist community and a center of conflict during the Kansas Territory. The Adair cabin was a station on the Underground Railroad and Florella's half brother, John Brown, used this cabin as his headquarters. The cabin survived the Battle of Osawatomie where John Brown and 30 free-state defenders fought 250 proslavery militia in 1856, and stands on the battle site today. 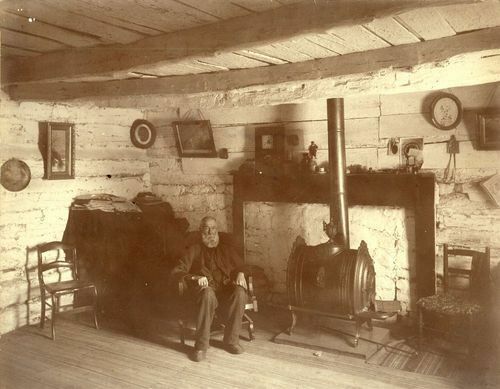 The cabin was later designated the John Brown Museum, State Historic Site.